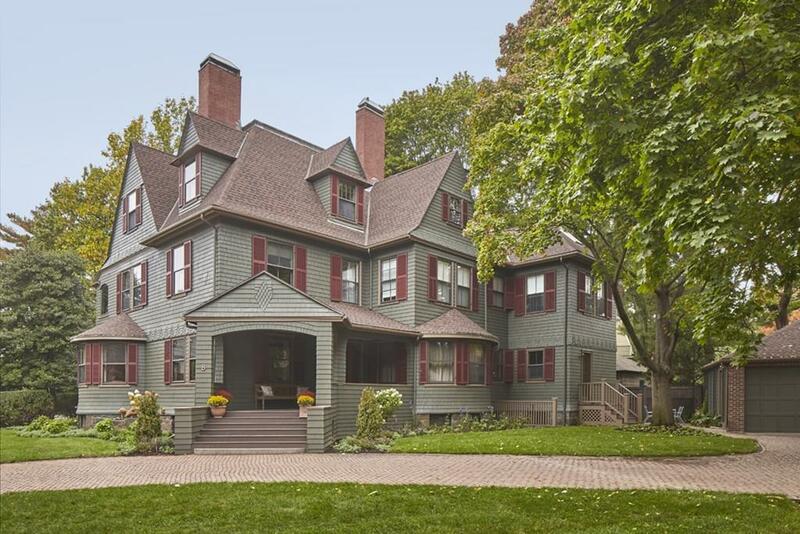 Built in 1893 by the premier architectural firm of Peabody & Stearns, 8 Traill Street is a handsomely restored, estate quality Queen Anne Victorian filled with modern features. 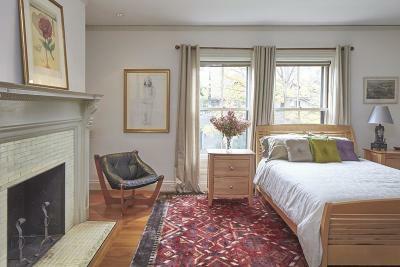 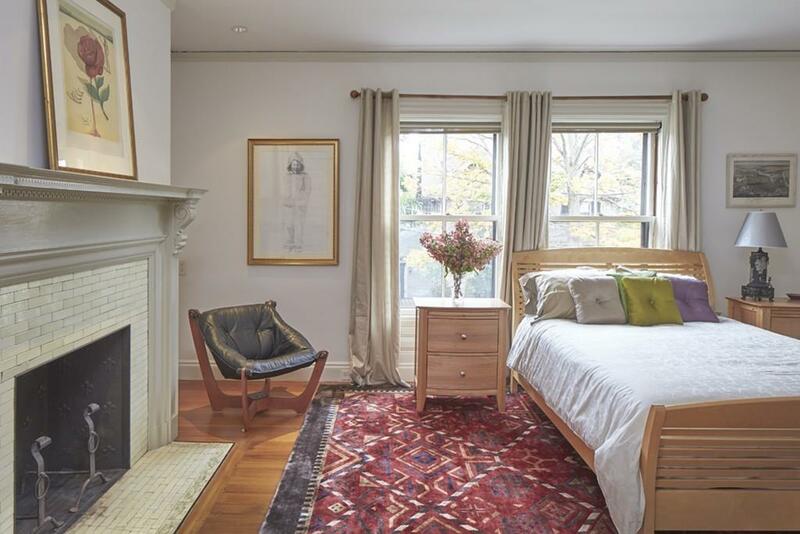 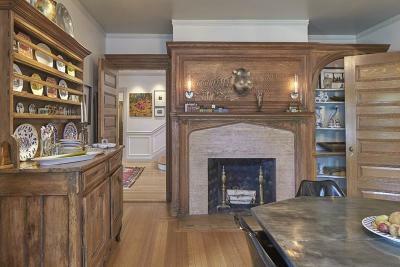 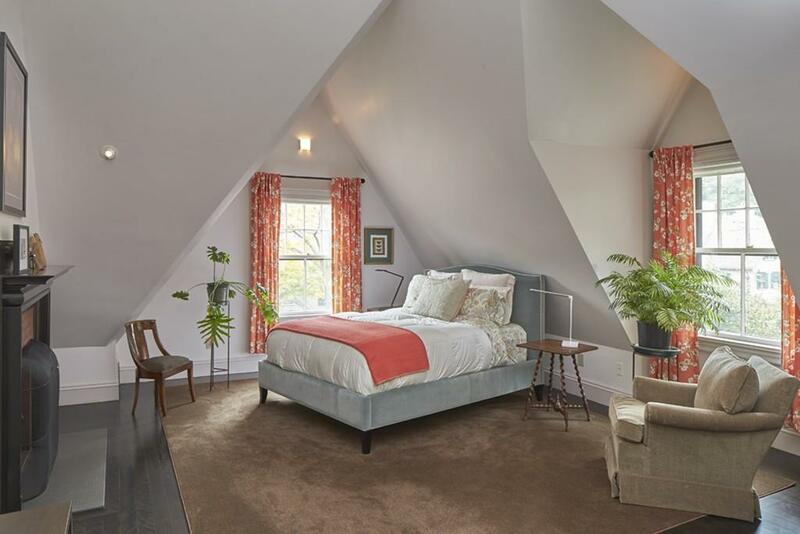 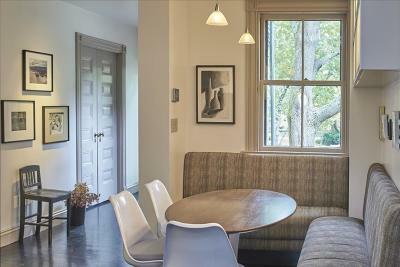 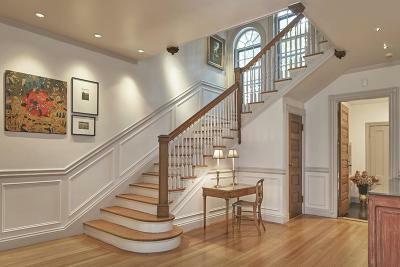 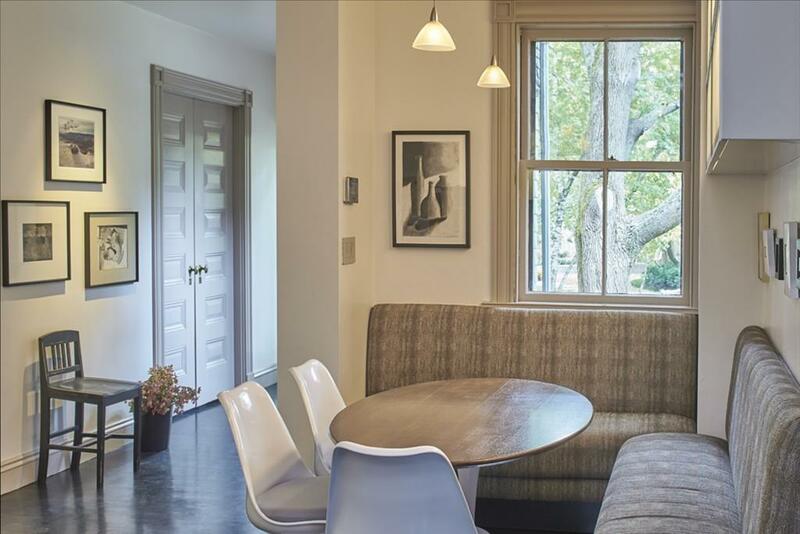 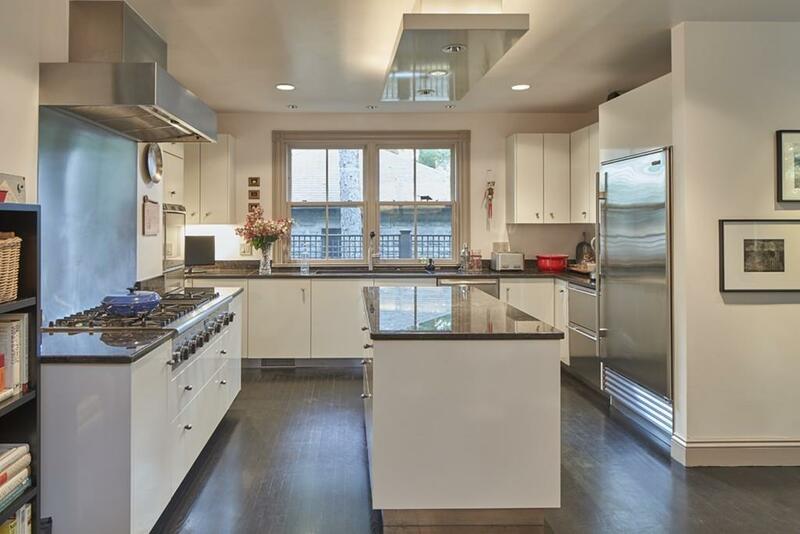 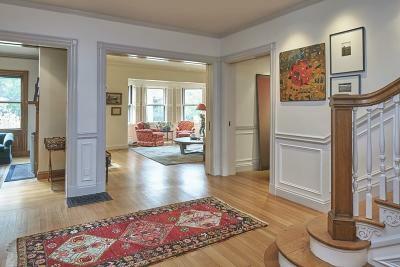 Located just off of Brattle Street in the Old Cambridge Historic District, this extraordinary home offers sixteen rooms totaling over 8, 000 square feet and a flexible floor plan to suit your familyâs unique needs. 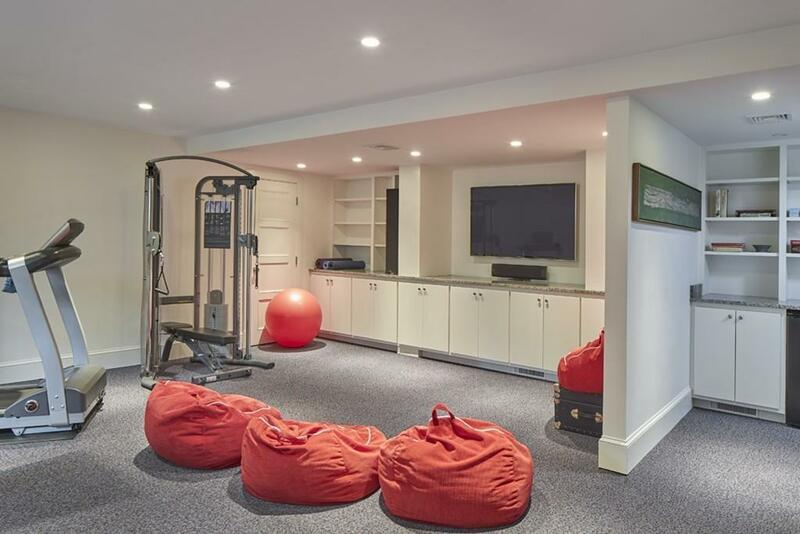 Sited on an over-sized 17, 000 square foot lot, the property has both a rare three-car garage and ample off-street parking. 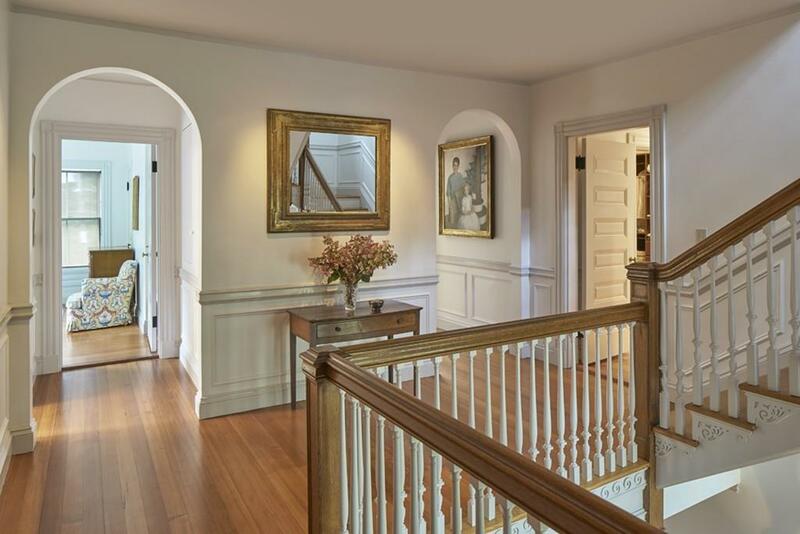 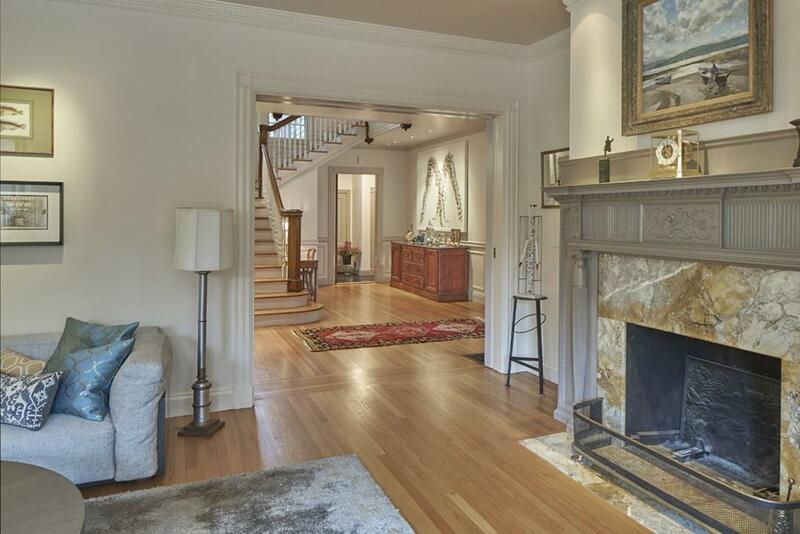 Beautiful light filled rooms, nine working fireplaces, a grand period staircase with Palladian windows, and room sized baths are just some of the notable features in addition to an elegant first floor lay out thatâs ideal for entertaining. 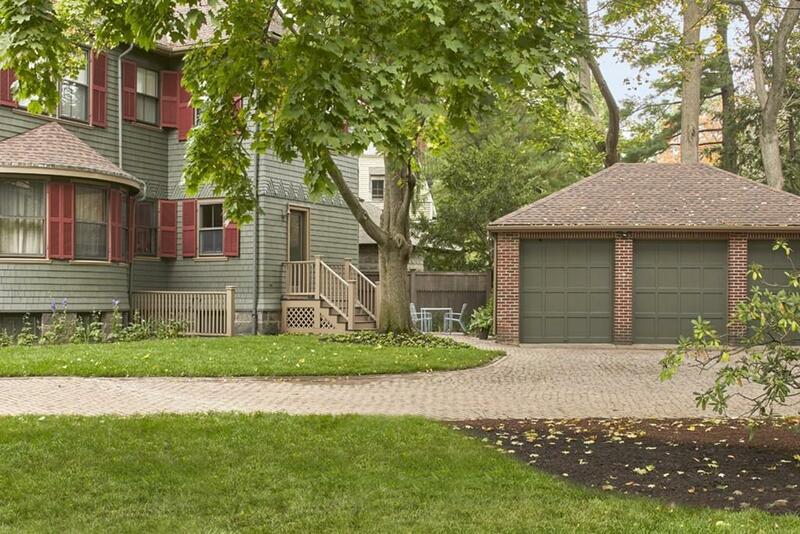 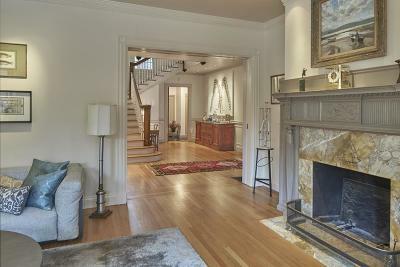 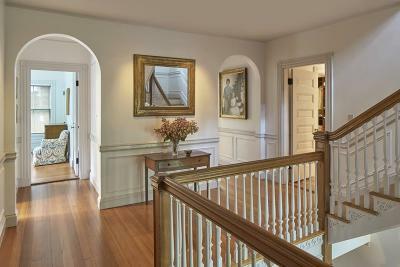 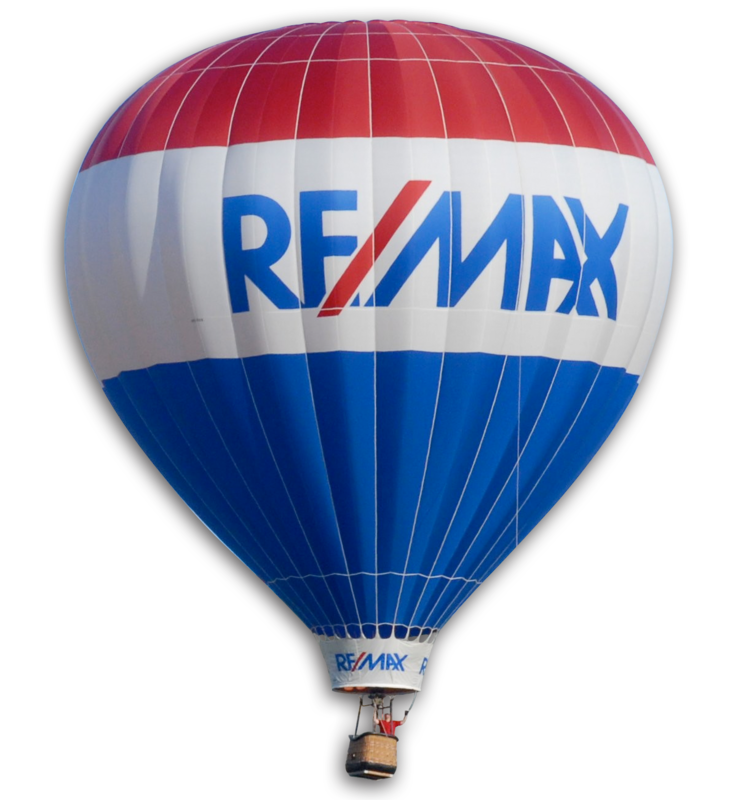 State of the art systems throughout make this an historic home updated for modern living and comfort.